There are many reasons that dental and medical practices find themselves in a position where a practice partner or other key personnel can’t work. Often it is only when it is too late that practices realise all the costs they need to cover to keep their vital services up and running without disruption to patients. If you take a moment to think about what costs your practice would need to pay, you might think locum support or overtime to existing staff who cover some of the duties. However, there are other proportionate overheads that must be paid, such as rent or a mortgage, loans and utility bills. It starts to become obvious how a loss in income can be a lot more expensive than you realise. Business Overheads Insurance can be vital in these scenarios. Dental and medical practices rely on a good service to keep existing clients and attract new ones – especially private patients – all while avoiding negligence claims. Ensuring you have funds available for suitable internal cover or external locum support is a crucial part of being able to continue to give the high standard of care that your patients are used to. As well as costs directly related to staff sickness, there are other continued costs that must be covered. This includes rent or mortgage, utility bills and salaries. A loss of income could make it difficult to pay these so insurance can help with a proportion of these costs. If you are an NHS practice, you will likely have obligations to meet as part of your NHS contract. For example, if you are a dentist with NHS patients would have an agreement in their contract relating to units of dental activity (UDA). Why is cover now more essential to your practice’s survival? Medical practitioners are increasingly affected by physical and mental health concerns that prevent them from working for periods of time. Stress is a huge factor, with two thirds of young hospital doctors conveying that their wellbeing is affected by workplace pressures. Dental professionals also experience health issues – usually either due to tough workloads from a lack of experienced colleagues, or stress related to the ease of bringing about medical negligence claims. 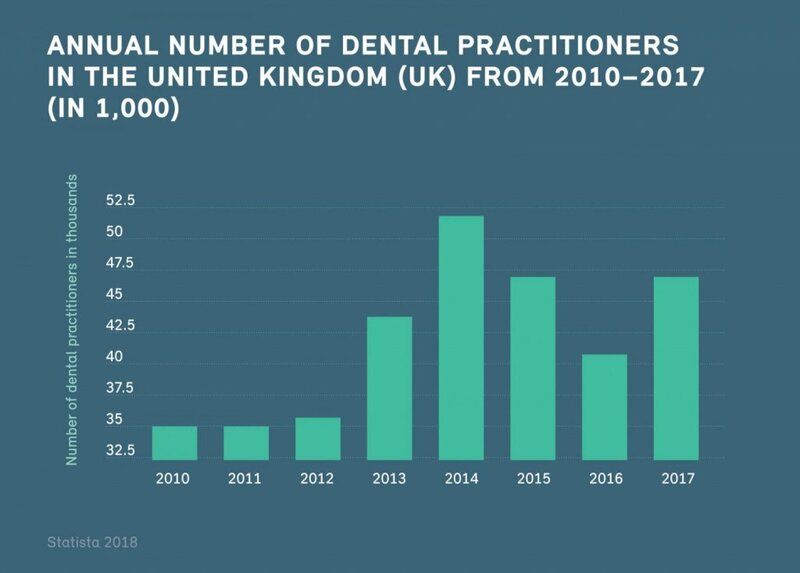 In fact, the British Dental Association (BDA) has found that 58% of NHS dentists are contemplating leaving within the next five years because of low morale. Dentists are also prone to physical issues associated with their role. Back pain and other musculoskeletal strains are the most common, due partly to bending over patients. This is one of the most popular reasons for early retirement and therefore, cannot be ignored as a real threat to the industry. Some practice owners are surprised that their Income Protection or Permanent Health Insurances do not cover these costs. However, these policies are specific to the losses of the doctor or dentist, and not the practice. Business savvy practices are increasingly relying on Business Overheads Insurance as part of their risk management plan. To find out how best to protect your practice when key personnel are unable to work, contact the All Med Pro team.